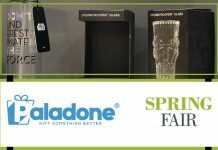 Spring Fair is the UK’s No.1 trade show for sourcing products for home & gift retail, held every February at the National Exhibition Centre (NEC) in Birmingham. 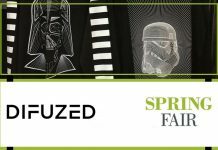 The trade only show, not open to the public, showcases products from over 2,500 companies. 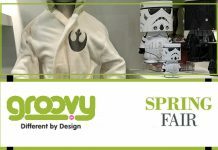 The show runs from 3rd to 7th February, over 20 halls. 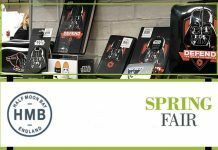 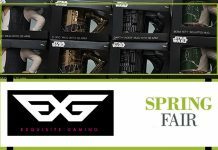 There is some crossover with the Toy Fair UK with companies like Asmodee, Funko, Hornby, Loungefly, Star Images, Winning Moves and others exhibiting at both shows. 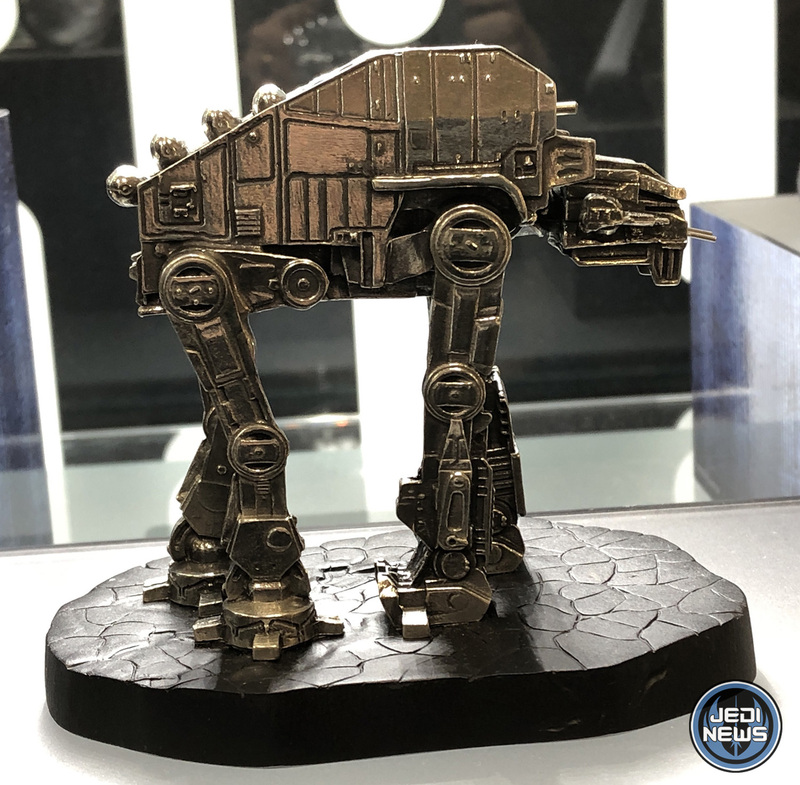 With the shows less than two weeks apart, there’s not normally any new products on display from these companies. 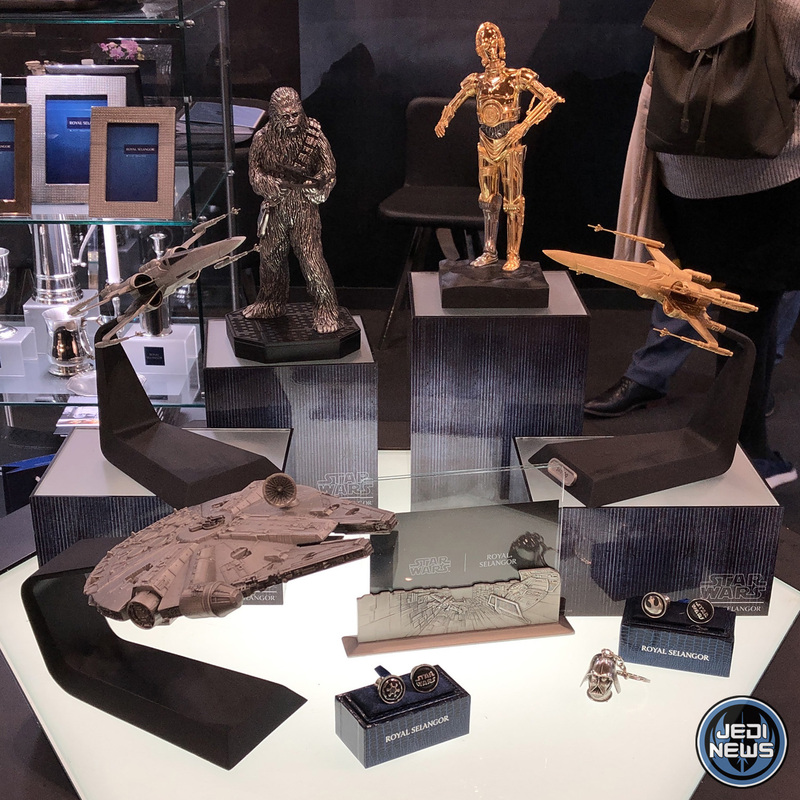 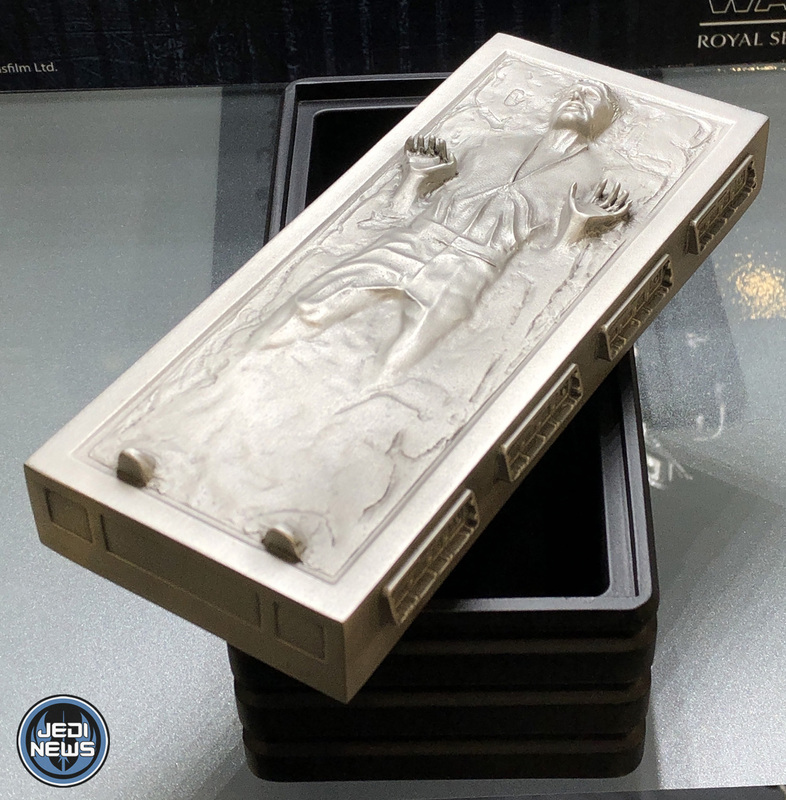 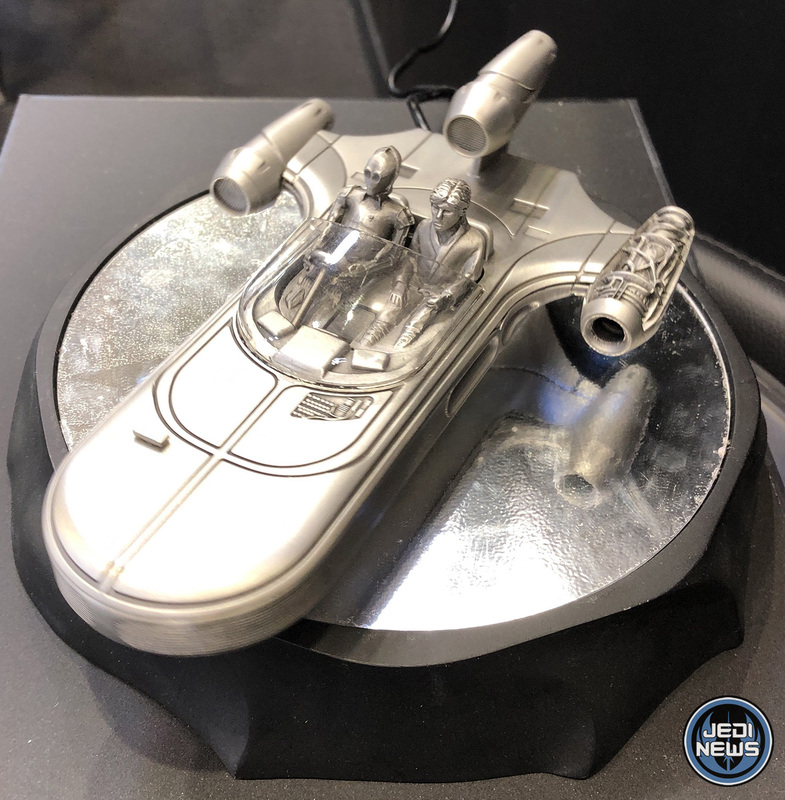 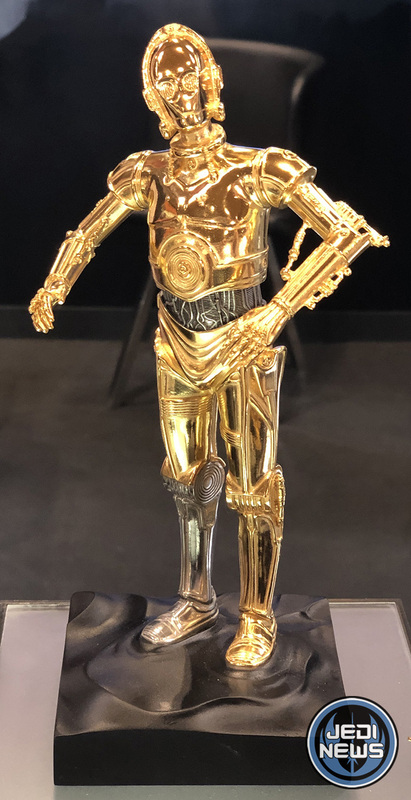 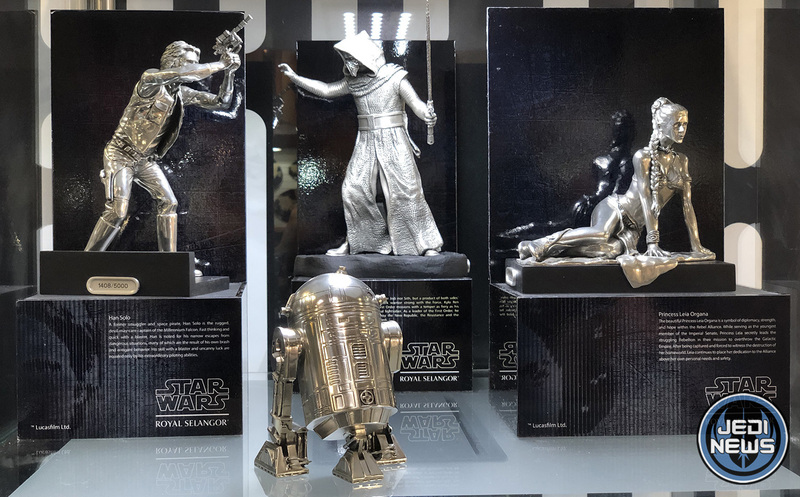 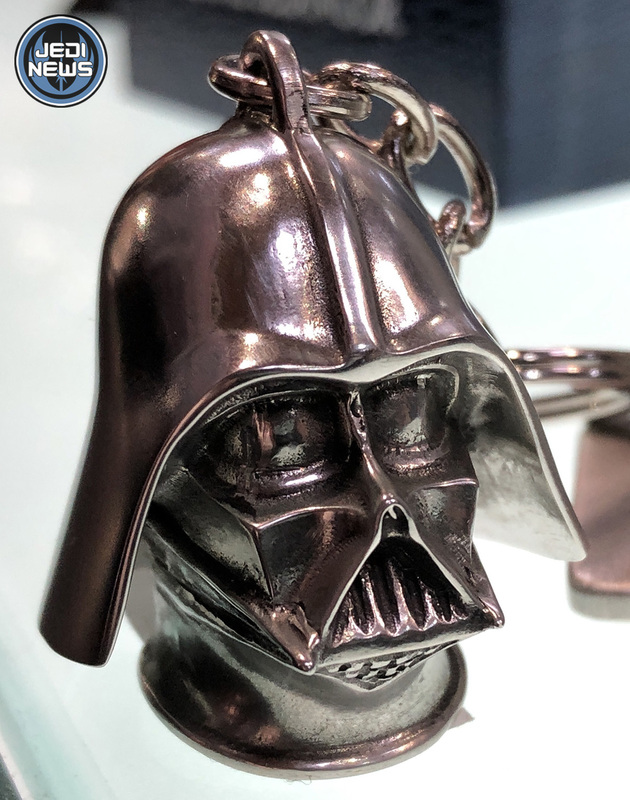 Like Toy Fair, there was no new Episode IX products on display, and almost everything had been solicited or previously announced. 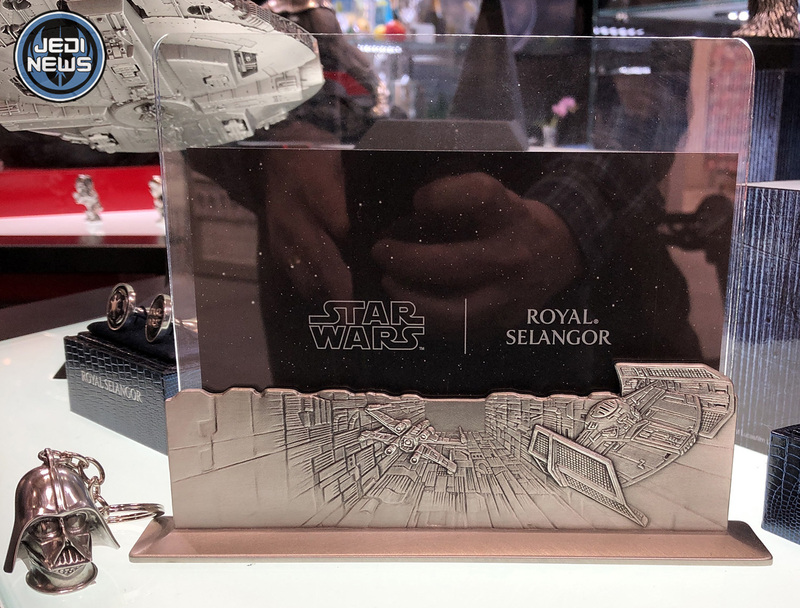 Royal Selangor showed off some of their new products including a floating Landspeeder, arriving in May, for £499.99. 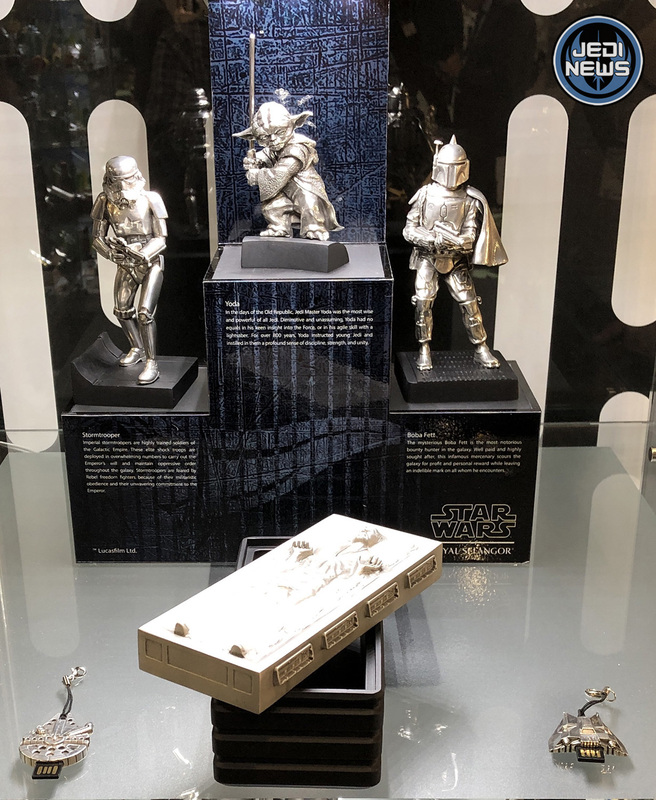 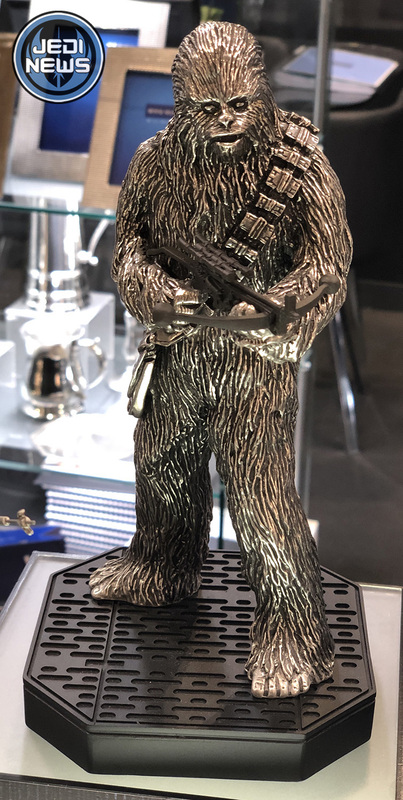 Other new products included a photo frame, Darth Vader keyring, Chewbacca statue and C-3PO statue. 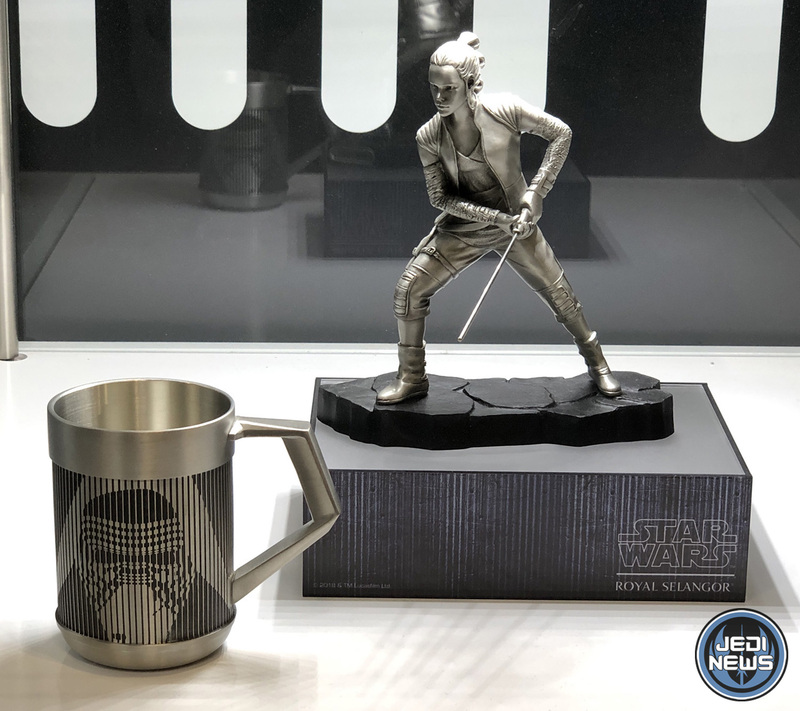 The products look fantastic and are very heavy being made from pewter. 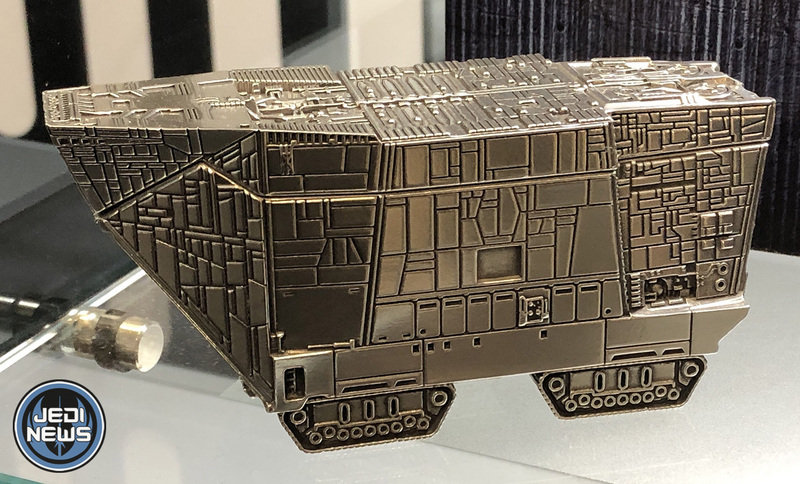 Here’s a short video of the Landspeeder we shared yesterday on Twitter…. 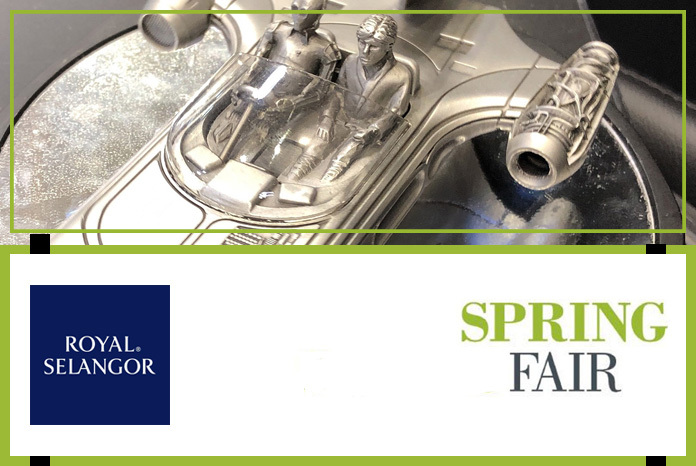 Steve Galloway joined me on my visit to the NEC, his first experience of Spring Fair, and he was fascinated with what he saw — especially the Christmas products in February!